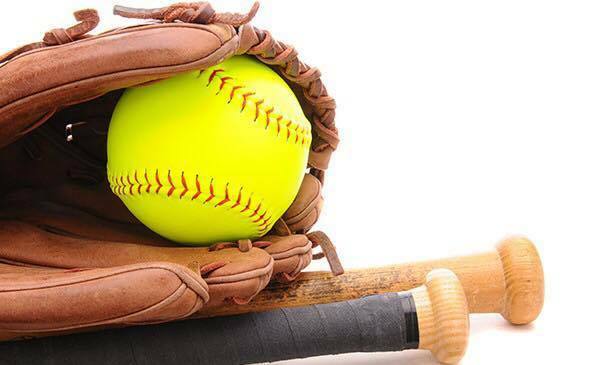 Unity K-2 T-ball/Coach Pitch will be sharing schedules, uniforms, and rosters on Thursday, May 24th from 5-6 pm in the elementary cafeteria. All athletes that signed up should report to meet their team and coaches Thursday night. Coaches please arrive at 4:45 pm to get your gear for the season.